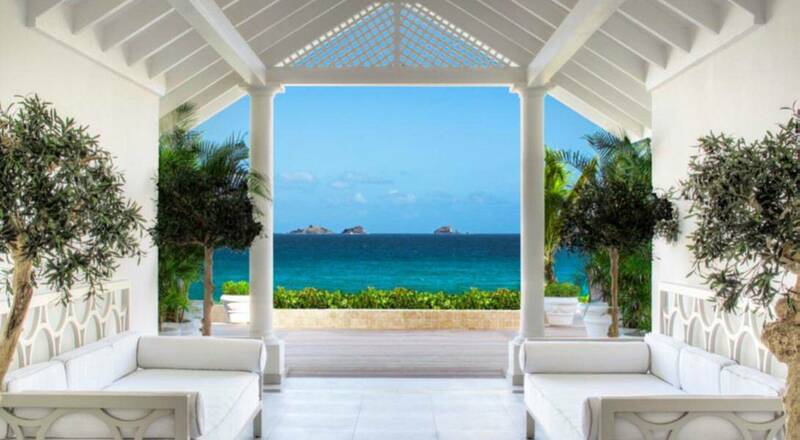 Acquired by LVMH in July 2013, the Hôtel Saint-Barth Isle de France – now Cheval Blanc St-Barth Isle de France – is the latest addition to the prestigious collection of properties operated by LVMH Hotel Management. The new establishment is set to open in October. Situated on the Baie des Flamands – one of the most beautiful beaches in the Caribbean – this exceptional Maison counts 40 suites, bungalows and villas, as well as La Case de l’Isle, a renowned Saint-Barthélemy restaurant. As in Courchevel and the Maldives, this new Cheval Blanc property elegantly revisits local elements to create an interior design that reflects the island’s delectable heritage. The Cheval Blanc Spa proposes exclusive Guerlain treatments, while the fitness center offers stunning ocean views. Inspired by Cheval Blanc’s storied art of hospitality, the hotel’s passionate ambassadors provide custom-tailored service to ensure a unique experience for every guest.